All workshop activities will be held at Georgia State University’s Buckhead Center, a state-of-the art conference facility, located in Atlanta, Georgia. 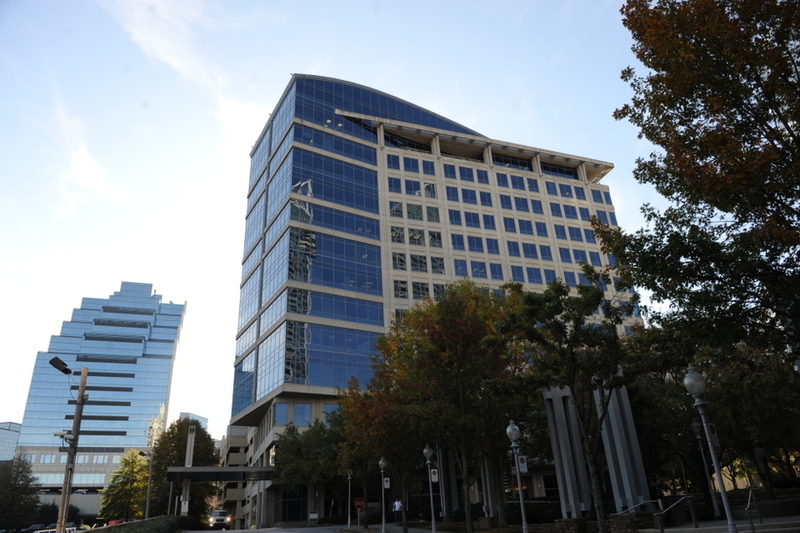 If you have any questions about logisitics for the GSU Buckhead Center, please call 404.413.7180. Participants are expected to make their own lodging arrangements. Our recommended hotel is SpringHill Suites Atlanta Buckhead, with a discounted rate of $118.00/night (not including taxes or fees) for reservation made before May 7, 2019. Reservations can be made by calling 1 (888) 287-9400 or (404) 844-4800. Please note, discounted rates related to the 2019 International Pedagogy workshops are not available at other hotels.